Namib Race Next "Race of Champions"
Got tickets? Got trainers? Got a visa? Need a visa? 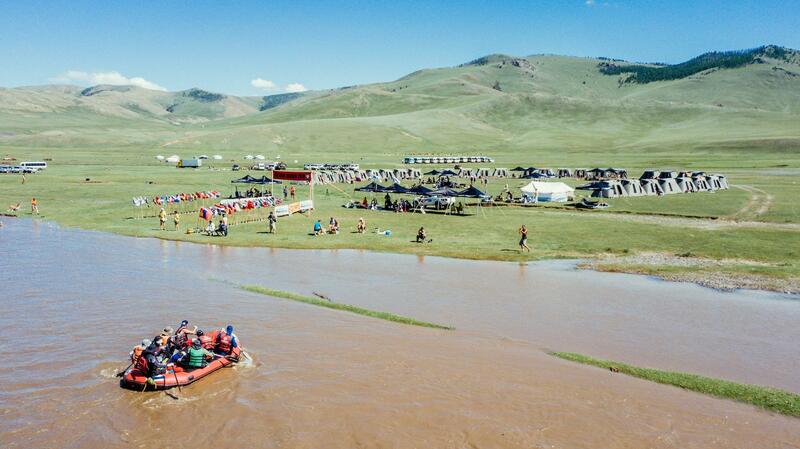 PLEASE check the travel update...Gobi beckons! Want to know more about stage racing? Is it for you? Runners of all ages and abilities are welcome! Christophe Santini, Champion of RacingThePlanet's Ultramarathon 2019 in New Zealand will talk about his recent win and experiences with ultramarathon events. Look forward to seeing you! Enjoy writing? 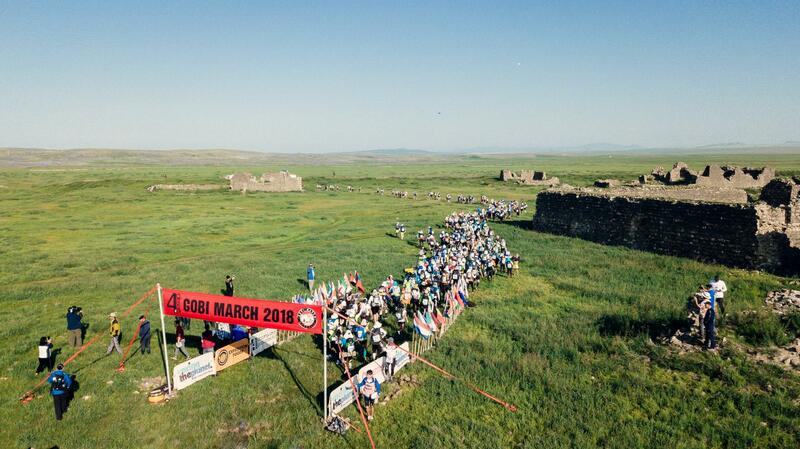 Fully immersed in training and preparing for the incredible journey The Gobi March will take you on? Want to share your stories? Head to our blog site to find out more. We'd LOVE to hear from you! A CELEBRATION of WOMEN - #internationalwomensday 2019!! To all the amazing women around the world...HUGE respect for what you accomplish and for who you are. Check out the incredible ladies who are 4Desert CHAMPIONS!! 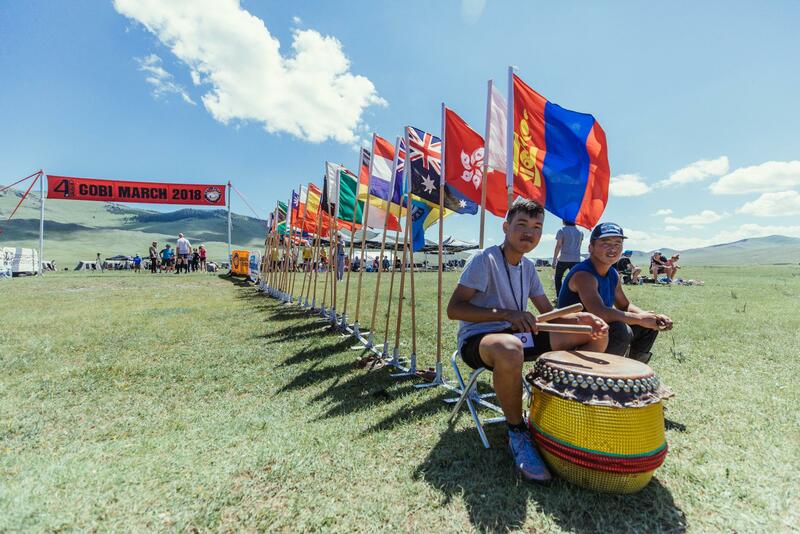 Magnificent Mongolia! Check out our 'Featured Video' for a glimpse of what's to come! In July 2019 competitors will begin a 250km trek across some of the most stunning desert in the world. View some of the highlights here! Suffering from January blues? Need some training inspiration? 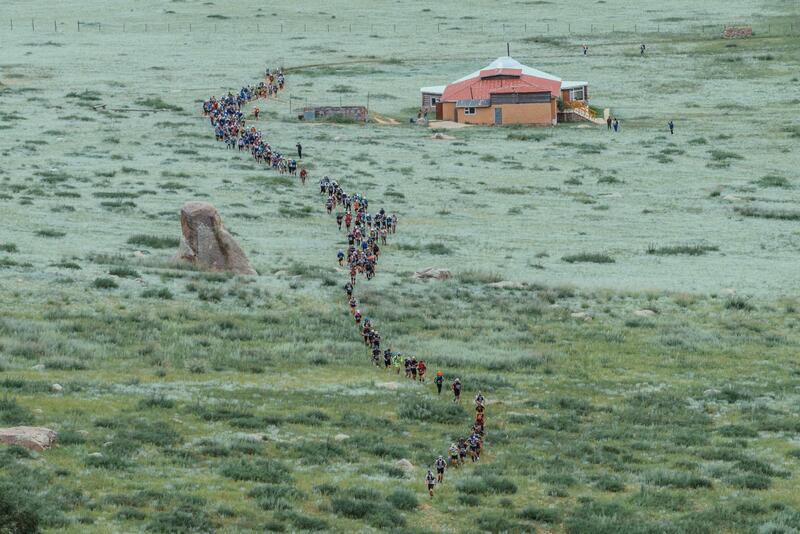 Take a look back at last year's amazing photos and videos from Mongolia...dream BIG!